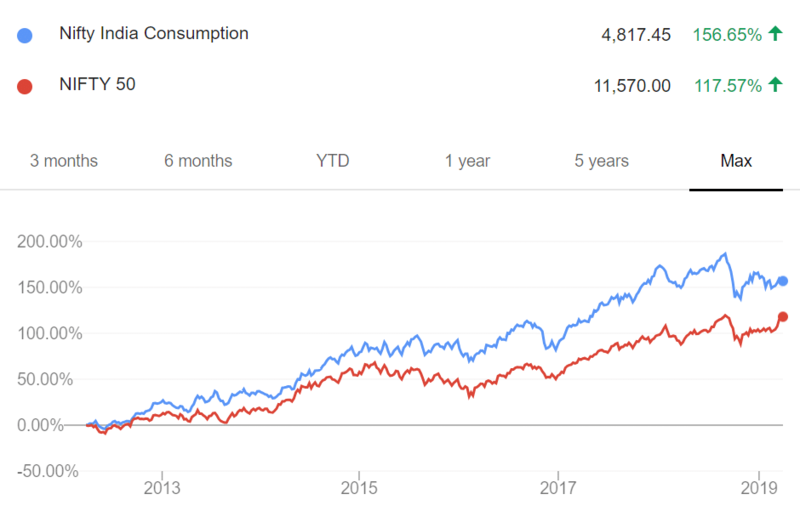 Large-cap Out-Performed in FY19 & Other MF News - Large Cap Mutual Funds outperformed. We released the second chapter of our serialized book Zen And the Art of Investing – Simple stories to understand markets and our reaction to them! Sensex has ended FY19 with the biggest gain in 4 financial years. With a growth of 17.30% in FY19, the index has fared better than FY18 and FY17, with growths of 11.30% and 16.88%, respectively. The Nifty 50 index rose 14.93% in FY19 and 10.25% in the previous fiscal year. 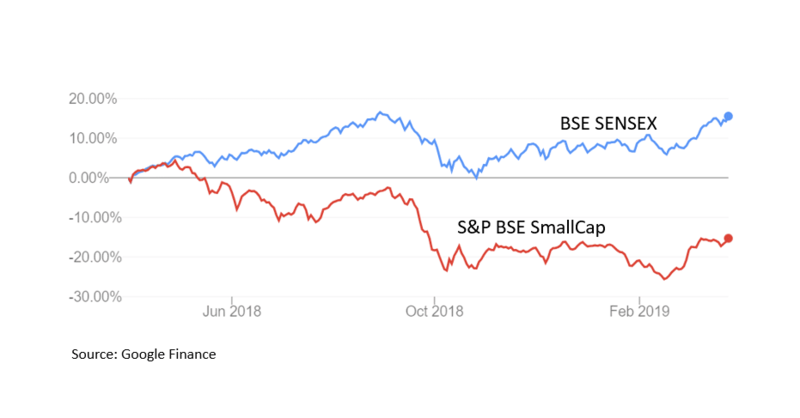 There was a significant divergence in the performance of large cap and small cap funds during this financial year as MidCap and SmallCap indices saw a fall of 3.03% and 11.57% respectively in FY19, after a stellar run in the previous two financial years. In Conversations, we reached out to Mr Harish Bihani, Fund Manager of ICICI Prudential Small Cap Fund over email for comments on the small cap space and their view behind their timing to allow lumpsum investment in this fund. As the financial year ended, we saw last minute inflows into ELSS funds. 2 of the most invested schemes during this week were ELSS schemes. ICICI Prudential Mutual fund has launched the NFO for ICICI Prudential Bharat Consumption Fund. This open-ended equity scheme following the consumption theme will have Nifty India Consumption Index as its benchmark. The NFO will be open for subscription until 9/April.